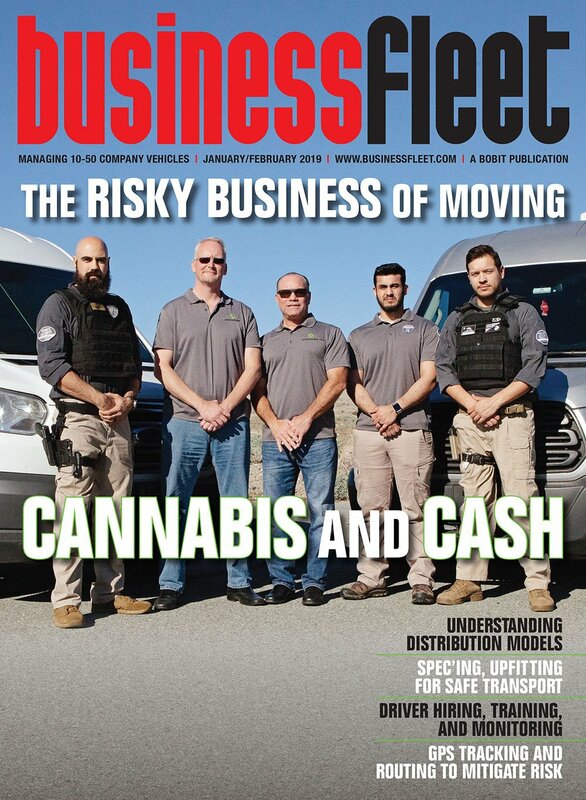 Armando Cardoza, a driver for P&R Supply Co. in the Bay Area, faces many challenges negotiating the narrow city streets and hills of San Francisco. Photo courtesy of P&R Supply Co. 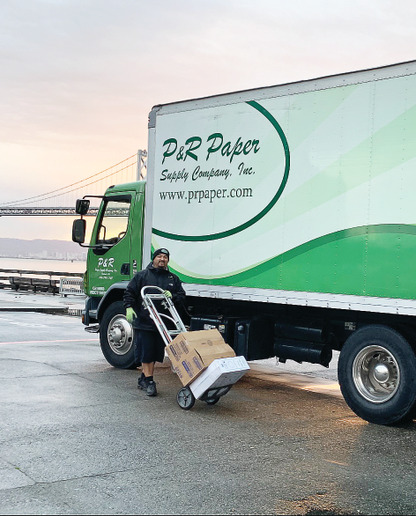 When Jason Karnes left home in suburban Redlands, Calif., to become a driver for P&R Paper Supply Co. in the Bay Area, he couldn’t have imagined how difficult it would be to navigate the congested 47-square-mile city of San Francisco. Unlike suburban or rural routes, Karnes had to constantly fight for limited parking, negotiate heavy traffic, make deliveries on narrow streets and San Francisco’s infamous hills, judge bridge and tunnel clearances, and mitigate security issues. With five locations today in the western U.S., P&R operates a fleet of 65 medium- and heavy-duty trucks. The company utilizes five Kenworth models — mostly medium-duty T270 and Class 7 T370 straight trucks with 24-ft. bodies, plus four T680s and two T800 straight trucks with 28-ft. boxes. In addition, the company runs two Kenworth K270 cabovers with 20-ft. boxes. Karnes is now the company’s operations manager. Newer P&R drivers like Armando Cardoza face those same challenges in addition to contemporary ones, such as looking out for scooter riders and pedestrians who are buried in cell phones while looking to hail rides from Uber and Lyft. Karnes and Cardoza, along with experts in the fields of truck specification, safety training, and telematics, offer advice on how to operate in city environments safely and efficiently. Medium-duty cabover (or low cab forward) models are an ideal option for city fleets. Compared to conventional trucks, they provide better visibility, a sharper turning radius, and a cab that tilts to allow easier access to the engine. 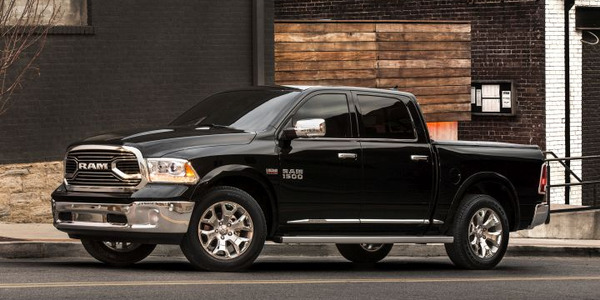 Some models offer Gross Vehicle Weight Ratings (GVWR) up to 25,950 lbs. “The K270 was a game changer for us, especially in the city where some of the turns are extremely sharp, the roads are narrow, and when we have to parallel park,” Karnes says. Cardoza noticed the benefits of cabovers when he had to rent a truck with a traditional nose and a bigger box. “I had to double park (the rented truck) most of the time,” he says. P&R’s first iteration of the K270 had a side door in the box and a side liftgate, which was helpful when parallel parking with little room for rear unloading. However, the side liftgate took up too much square footage and valuable cargo volume, so Karnes switched to a rear liftgate for future trucks. 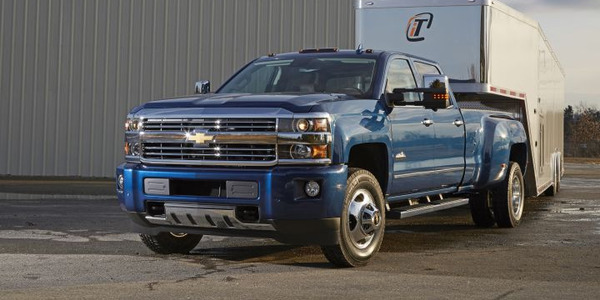 Safety technologies: Collision mitigation technologies that are now widely available on passenger cars have migrated to the medium-duty truck market and are available as factory options. Kenworth and Peterbilt’s safety suite can be configured with options such as adaptive cruise control with active braking and alerts for following distance and stationary objects. Box height and length: “When spec’ing a vehicle for the city, it’s better to go smaller, because two smaller trucks will get the job done faster than one big truck,” Karnes says, adding that length is more of a consideration than box height. Axle configuration: On some trucks, front axles can be spec’d in wide-track configurations for a sharper wheel cut and enhanced turning radius, Pecyna says. Side mirrors: From the factory or in the aftermarket, side mirrors can be ordered that not only offer a wider view, but also have shatter-resistant safety glass and can break away cleanly if hit. Rub rails: Pecyna suggests installing rub rails (metal beams) across the length of the outside of the truck box. In the event the box hits an object, the rub rail — not the box — will catch the brunt of the impact and damage. Combo liftgate/ramp: For unloading in tight spaces, or when a loading dock isn’t level with the box floor, a liftgate that works in conjunction with a ramp can do the job with less space, Pecyna says. Rear window: Aside from box trucks, some vocational truck bodies provide at least some rear visibility. To take advantage of this, consider spec’ing a window in the back of the cab, Pecyna says. Disc brakes: Disc brakes are ideal for city driving because they reduce stopping distance and increase stopping power. They also last longer, thus reducing cost. “It’s a whole different animal to operate trucks in an urban area. Some skills need more attention, so drivers don’t end up in a bad situation,” says Karl New, president of Advanced Driver Training Services (ADTS), a provider of fleet driver safety training. 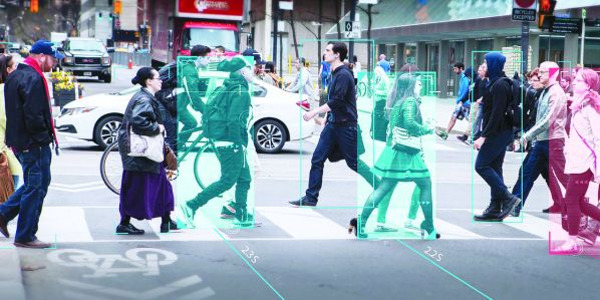 Up your scanning game: With the exponentially greater number of people, objects, and distractions in the city, New says drivers must widen their scanning area and look building to building. Scanning takes on added importance with the proliferation of electric scooters, newly installed bicycle lanes, and pedestrians on cell phones. With greater visibility and a sharper turning radius, low cab forward (or cabover) models are ideal for urban driving. Chevrolet reentered the market in 2016. 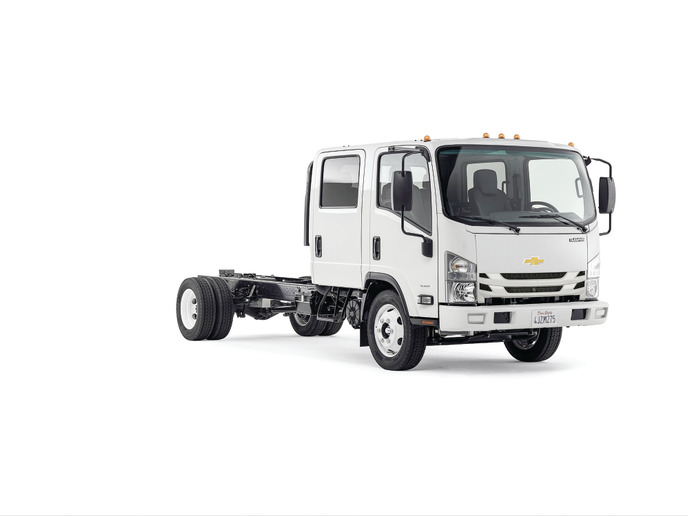 Chevrolet offers cabovers in Class 3-6 with regular and crew cab bodies, two diesel and one gas engine, and GVWRs up to 25,950 lbs. Uber and Lyft drivers are another hazard. Create escape routes: When pulling up behind a stopped vehicle, make sure drivers can see the vehicle’s rear tires touching the pavement, New says. This allows enough space to go around the vehicle instead of backing up. Leave space at crosswalks: When pulling up to a crosswalk, drivers should be able to see the “stop line” (a painted line before the crosswalk) over the front of the truck’s hood, New says. If the truck is hit from behind, this cushion can help keep the truck from being pushed into the crosswalk or vehicle ahead. Establish a safe distance: Compared to a highway, it’s more difficult to leave a sufficient gap with the vehicle in front — but it’s even more important. 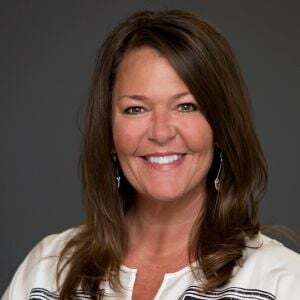 Route efficiently: “The most challenging aspect to operating in the city is proper routing,” says Jason Walton, segment marketing manager for telematics provider Verizon Connect. Telematics systems can optimize routes based on many factors, including traffic, time windows, and customer preferences. 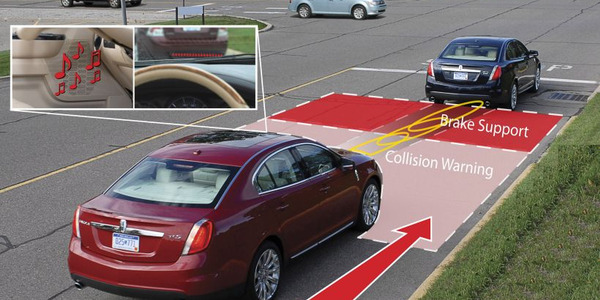 Systems become more intelligent with crowdsourced information on traffic and road hazards. 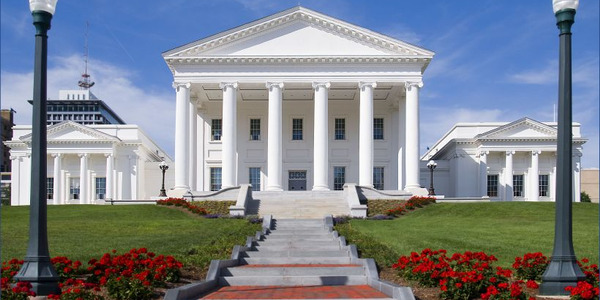 Verizon Connect’s right-side routing function guides the driver to the correct side of the road when making a delivery, which can be critical in an urban environment, Walton says. 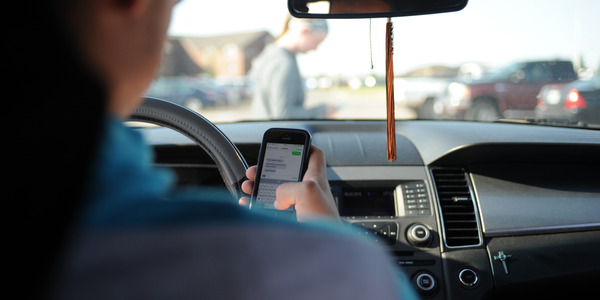 Minimize in-cab distractions: If you’re using a GPS navigation tool, particularly on a cell phone, drivers should set the app in “audio only” mode, or turn the phone away from them, New says. Instead of tossing the phone anywhere, install a holder on the driver’s side A-column or near a vent in the center of the dash. 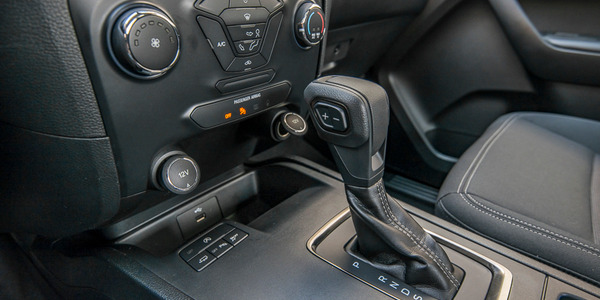 Consider a telematics system that includes turn-by-turn voice navigation, says Walton. Know your dimensions: Drivers should be familiar with their truck’s dimensions before hitting the road to avoid any clearance issues with bridges and parking structures. 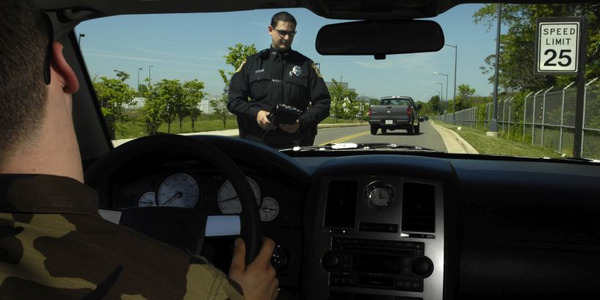 This becomes more acute when renting a truck or using an unfamiliar unit. Truck dimensions can be inputted into telematics systems, which can create routes accordingly to avoid height or weight issues, Walton says. Check the truck: After a stop, do a quick walkaround of the truck to uncover damage on the spot. The walkaround also mentally switches the driver away from the last delivery in preparation for getting behind the wheel. “Driving is a mentally complex task,” New says. Safety doesn’t end when the truck arrives. Making deliveries with larger trucks calls for extra caution around parking, unloading, and backing up. 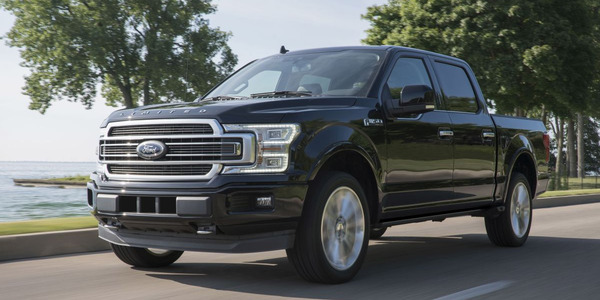 Parallel park safely: When attempting to parallel park, Cardoza isn’t afraid to stop the truck and get out to more accurately assess an available parallel parking space while being sure to calculate extra room for the liftgate, he says. New recommends enlisting a spotter if available. When assessing a parallel parking situation, Cardoza is also mindful of trees, which can be overlooked but do more damage than expected to the truck, not to mention the tree. Double park with caution: If parallel parking isn’t an option, Cardoza will double park in the road, but only if he’s on a street with enough room for both same-side and oncoming traffic to pass. He also makes sure to avoid parking close to a stop sign, which would create an extra stopping hazard. Cardoza has learned from experience to park as close to the curb as possible and to tuck in his side mirrors so they don’t get side swiped. “I’ve had my mirrors hit at least five times in San Francisco in two and a half years,” he says. Understand parking rules: In cities, parking tickets are a fact of fleet life. P&R pays for parking tickets but doesn’t pay for moving violations, Karnes says. Cardoza makes sure to never park in bus zones or handicapped spaces, even for a minute. “In San Francisco, they’re the biggest fines,” he says. Go electric: During deliveries, P&R drivers use palette jacks and hand trucks. For drivers with stops on hills who must park further away from the point of delivery, an electric palette jack accommodates a bigger load, thus reducing back-and-forth trips and strain on the driver, Karnes says. Enhance security: Cardoza is always careful to lock his truck, even for quick drop offs. He hides his tablet computer in a compartment underneath the dashboard to mitigate smash-and-grab thefts. 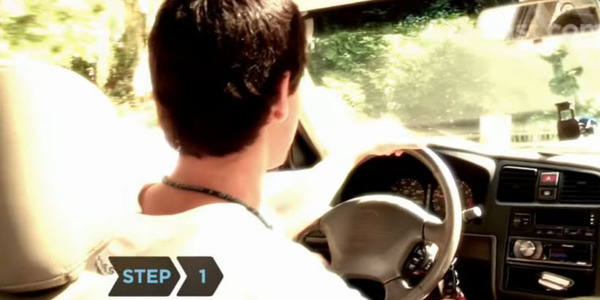 Theft recovery is another benefit of telematics because GPS tracks vehicles in real time. The quicker the recovery time the greater chance of recovering the contents of the truck, which is what thieves are really after, Walton says. Verizon Connect also offers a panic button option for drivers in eminent danger. Plan the exit in advance: When there’s no forward exit from an alley, P&R drivers are trained to back into the alley instead of pulling in headfirst, Karnes says. This allows the truck to exit in a forward direction, instead of backing out onto a busy street. New recommends parking further away if it allows for a forward exit. Dealing with a San Francisco hill — Cardoza will park a block away on a flat surface instead of a steep grade, even if means an extra walk.